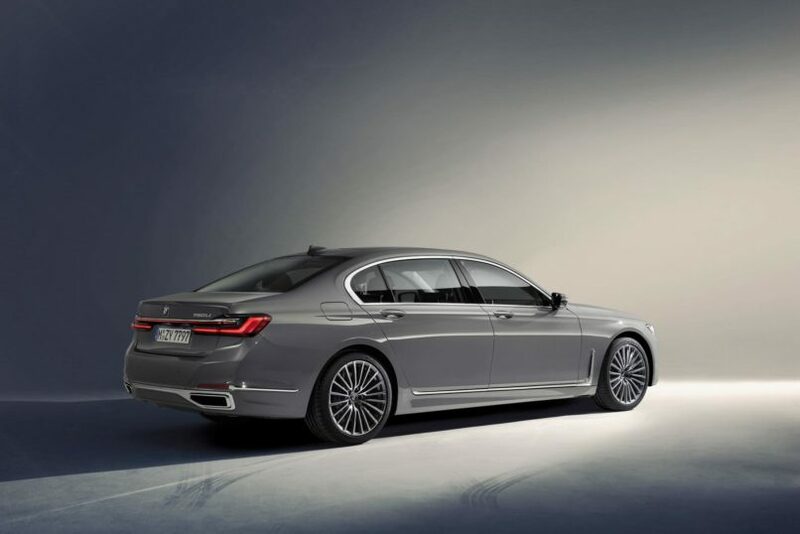 Calling the 7 Series a mere flagship model, certainly wouldn’t do any justice to this luxury titan. The heir to the throne for the BMW dynasty, BMW goes bolder, smarter and in pure hybrid for the sixth iteration of the 7 series. Making its debut in 2020, the Germans are set to roll out a fleet of hybrid luxury sedans. The focal point of the new design is the inflated, trademark 7 Series kidney grille placed on a two-inch taller front end which has grown about 40 per cent since the last generation, an expansion that already hasn’t been welcomed very warmly. 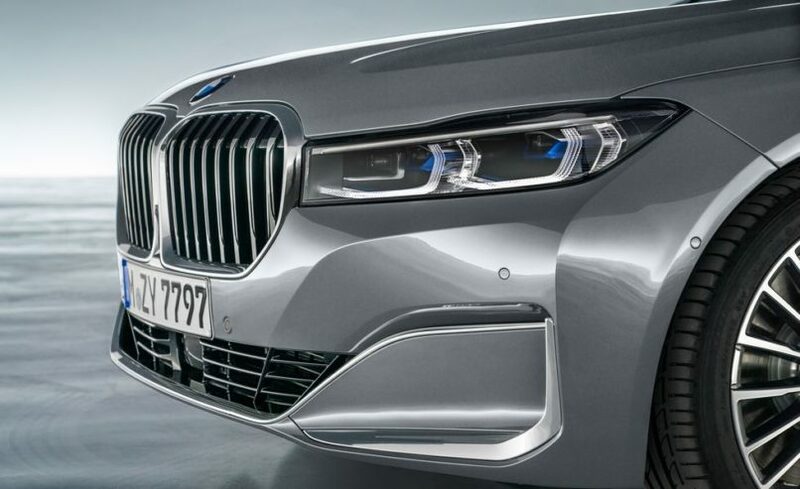 If you’re a BMW enthusiast, the first thing you’ll notice, are the enlarged grills. Being 40% larger than the previous 7 series, the face does share a strong resemblance with the X7, its SUV counterpart. The sedan has also been flanked by thin headlights with LED inserts, while the rear section almost remains the same, but updated with restyled lighting. Overall, the appeal leans towards a more aggressive and sporty side, rather than the traditional clean and classy aesthetic. In fact, chrome has been sprinkled all over the vehicle inside, outside, and even on the “hockey sticks” on the side, which were already made far more prominent than on the last model. While BMW was trying to ramp up the luxurious aesthetic of the series with the highly metallic details, it may have accomplished the opposite in some people’s view. The powertrain options beneath the exterior include petrol and diesel engines with 6, 8 and 12 cylinders, in addition to a plug-in hybrid drive system. The highest performing engine in the range is that of the M760i xDrive: a 6.6-liter V12 engine with near identical specs as the previous generation M760i. In fact, apart from slightly varied horsepower, not much between this generation’s and last generation’s powertrains have changed. The first novel option of the line is the plug-in hybrid variant offering, “a virtually-silent, all-electric driving experience with zero local emissions,” though this addition has been outshined by the exterior change. New and improved dashboard: Digital screen swapped with speed gauges and larger entertainment screen. In terms of the luxurious cockpit, the 2020 model comes with much smarter driving assist and focuses strictly on safety. You’ll notice the speed-indicating gauges have been swapped out, giving it a more digital and minimalist appeal. 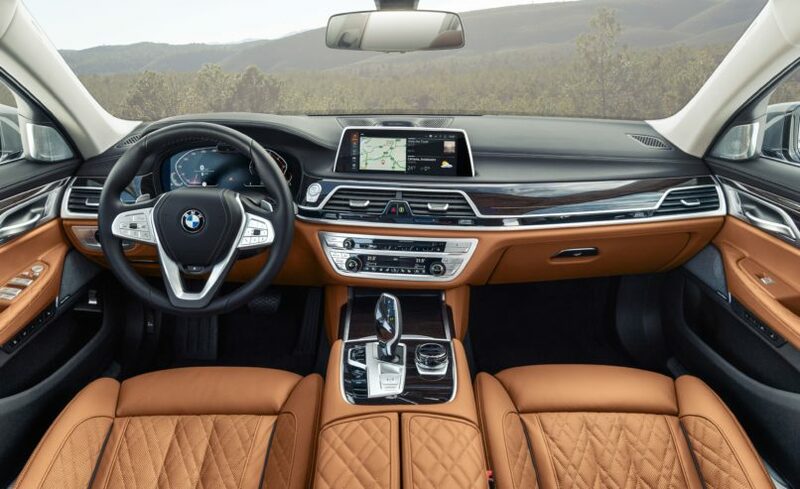 In addition, an executive rear seat package option includes a BMW Touch Command tablet for manipulating the rear-seat entertainment, which includes two 10-inch displays and its own Blu-Ray player. Don’t forget the wireless charging docks, Wi-Fi and ambience lighting facilities. The 7 Series will also include bespoke services for its interiors. The vehicle is also packed with the BMW Intelligent Personal Assistant, which allows the driver to access a variety of functions and information about the car and its surroundings through voice control. Sleeker tail lights and clutter-free bumper. Performance-wise: The 7 Series spits out 389 HP with its twin-turbo guzzler. Under the skin, BMW has confirmed the usage of a variety of high-tech materials for the construction, including a Carbon Core passenger cell and carbon fibre-reinforced plastic elsewhere. Expect this executive ride to cost no less than US $83,000 but that can go all the way to $156,700. 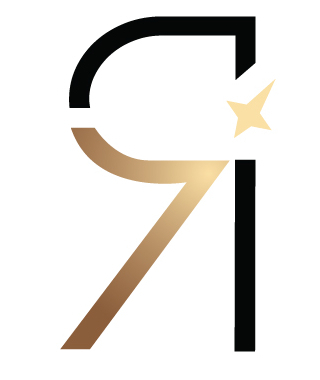 Is The Beauty Industry Ready for Transparency?